The logo of our company is displayed on these promotional cricket watches. Besides, these cricket watches are offered at reasonable prices to our beloved clients and have enthralling designs. 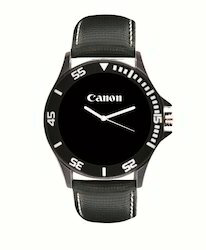 Our company has earned accolades in offering Printed Promotional Wrist Watches to the clients. 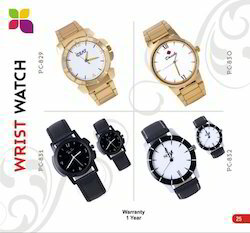 This Printed Wrist Watch is extensively demanded for gifting purposes. This product is designed by our team of experienced designers by making use of fine grade raw material and latest techniques at our equipped manufacturing unit.